Honor 8C - Boosted Charging Speed! Poster by Honor indicating that 8C is gonna launch with a super fast charging abilities which is going to boost up charging speed of the phone to the maximum instead of slow charging. 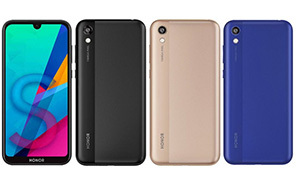 Honor 8C appeared in new but at that it was not clear that what was its name but now it became clear that this new device is the latest product of this Chinese brand and its name will be be Honor's 8C. 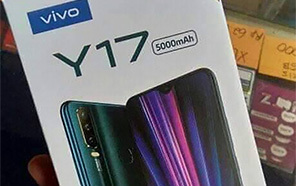 Pakistani market is getting this phone soon and its official launch date is also closing. According to the leaked information this phone is a super bot and Honor 8C's superfast speed is one reason that makes him the super smart device which is going to bring speed in all of its departments. 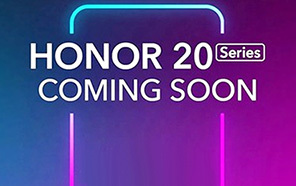 Display of the gadget is 6.26 inches and Honor brought 8C with HD Plus resolution only which mean that this phone is a mid range device and its resolution will be 720 x 1520. 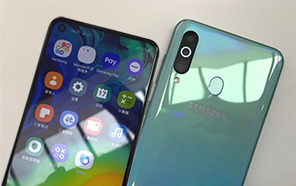 In these days resolution of the display matter a lot but Honor improved other things to cover up weakness of 8C and in such price this is not a big trouble for this brand. 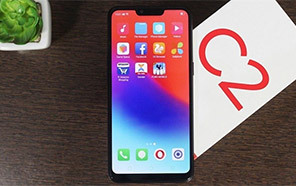 Now Notch is also coming in this price which is good sign for the fans of this brand because 8C has packed lots of goods in a very reasonable price. 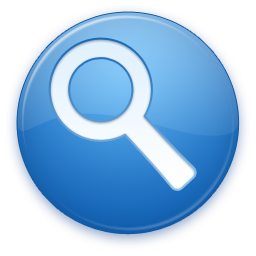 Dimensions of phone are given in which its height will be 158.72 and width of the phone is 75.94 and if we talk about the width of 8C then it is only 7.98mm. 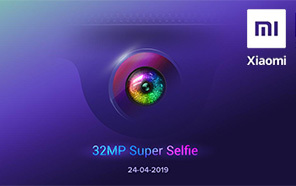 Octa core processor is used to pump up the power through the veins of this phone and its clock speed on which it is completing tasks is 1.8 GHz. 8C has packed 4 GB of RAM and its internal storage is 64 GB which has got the support of an additional SD card which will expand the internal storage up to 256 GB. 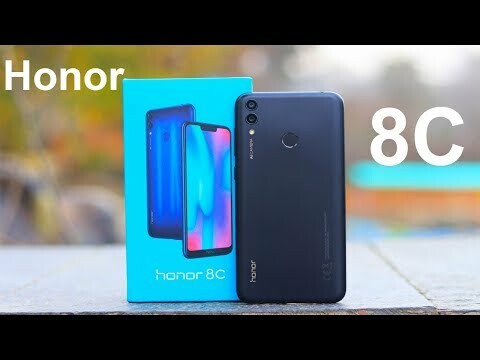 8C by Honor is gonna give a tough time to high brands like Samsung in Pakistan with its wide range of smart devices which are not too much expensive and anyone can easily buy Honor 8C.